Another lovely wedding organised by Randi from Spaniabryllup. 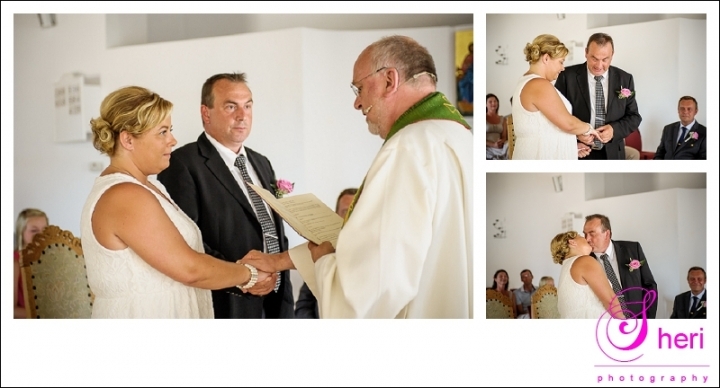 The ceremony was held in Sjomannskirken in Torrevieja where we took all the photos. Have a look below.